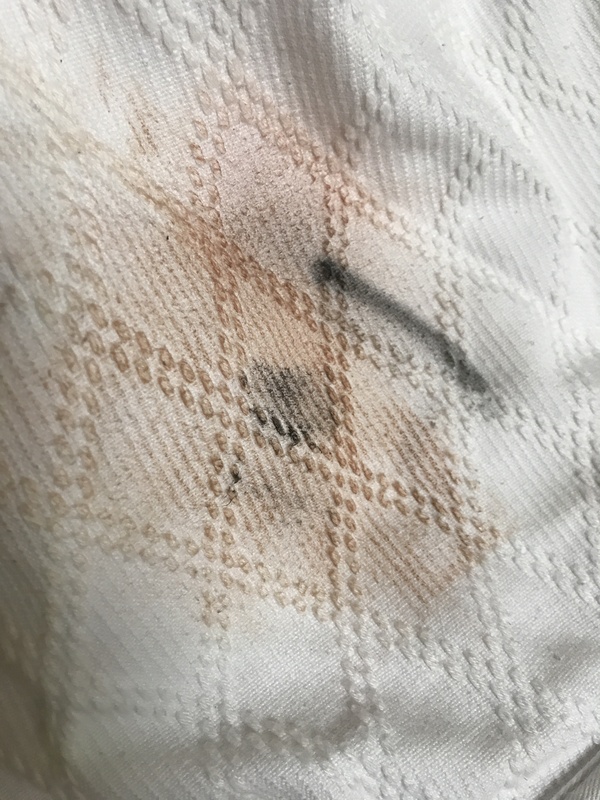 How to Remove Makeup Stains from a Gi? 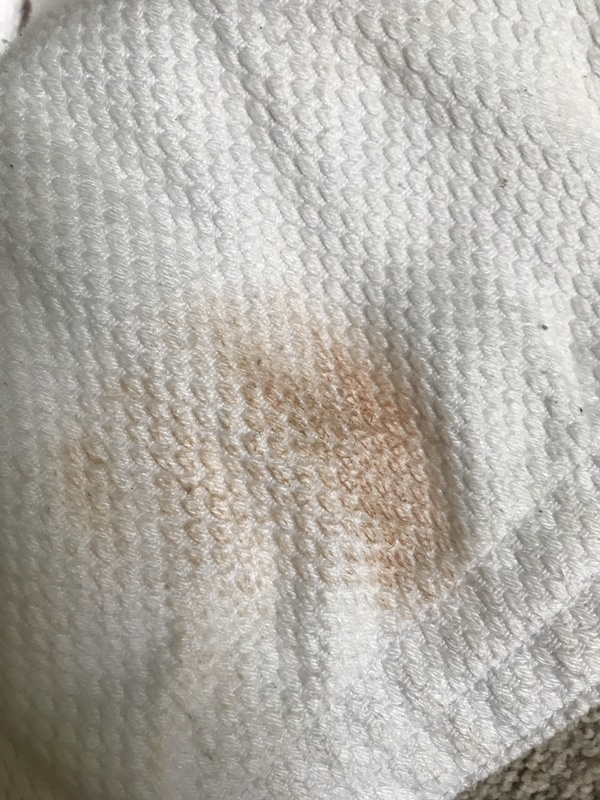 How do you remove makeup stains from a gi is a frequent question in a women’s BJJ Facebook forum. When this question is asked, very few helpful answers are posted, instead the topic gets steered to an ugly lane of shaming women who wear makeup in training. An angry back and forth between makeup wearers and non-wearers leads nowhere because both sides seem to have valid points. Gis are expensive and the possibility of a permanent stain is unpleasant enough to make some women refuse training with a woman who wears makeup. Women who wear makeup do so because it makes them feel better about themselves and/or have no time to remove it as they come straight from the office to the gym. Are gis really stained forever if you rub foundation and mascara on it. 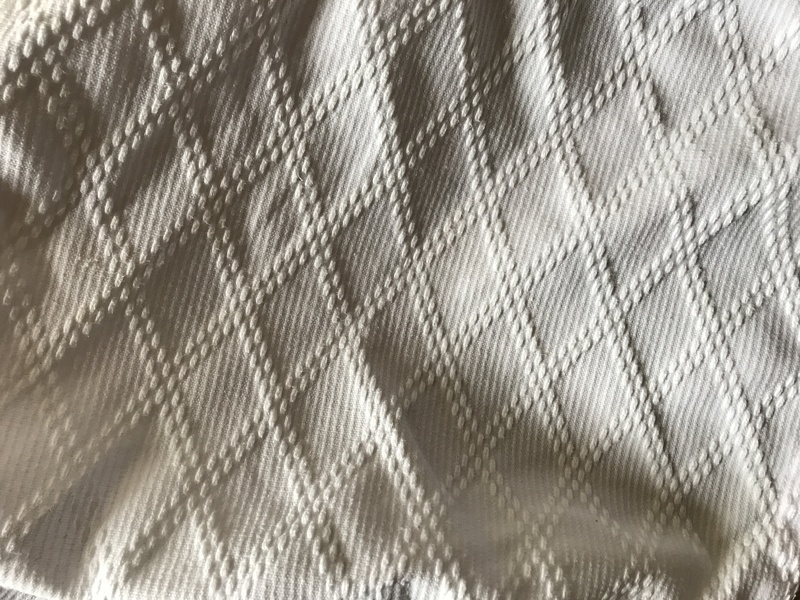 Can you remove the stain and what is the most efficient way? We wanted to find out the answer and put an end to the subject. First, our tester put on a good amount of concealer, foundation, powder, bronzer, contouring product, illuminator and some mascara. The gi got a good rub on the tester’s face like you would in training, in sidecontrol. We diluted about 2 tablespoons of Dawn in a cup of cold water and washed the stain with the mixture by hand. The stain came out very easily. In the second test the tester was wearing the same amount of makeup as in test number 1 but this time we diluted 2-3 tablespoons of ALL laundry detergent in cold water. 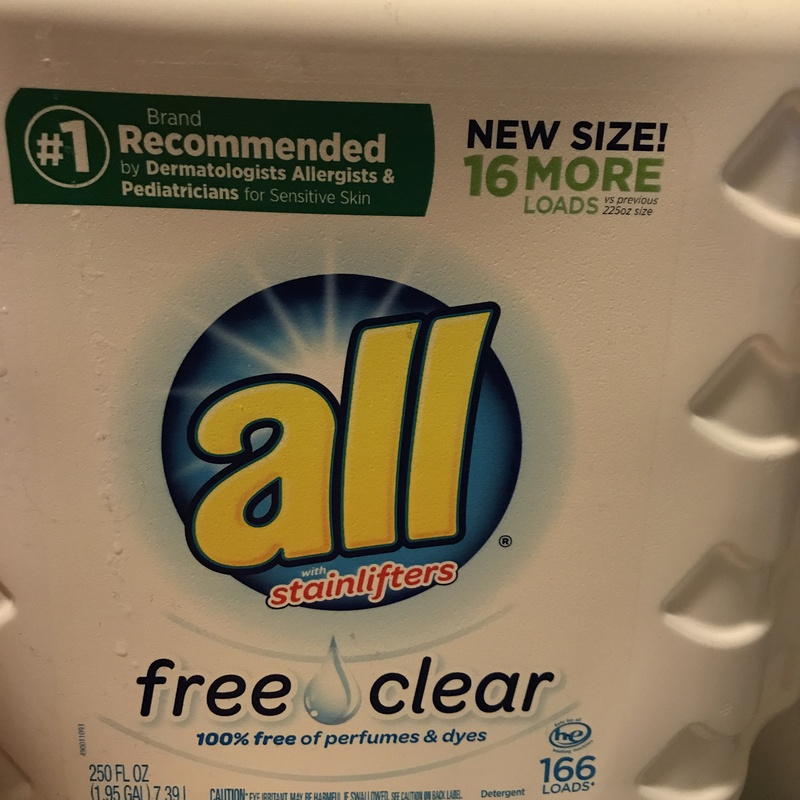 We did not go out of our way to buy this particular detergent; we used products that were already at home. The stain came out as fast as in test number 1, almost effortlessly. Since the first two tests were so easy, we added more makeup: heavier coating of foundation, extra contour product and black mascara. 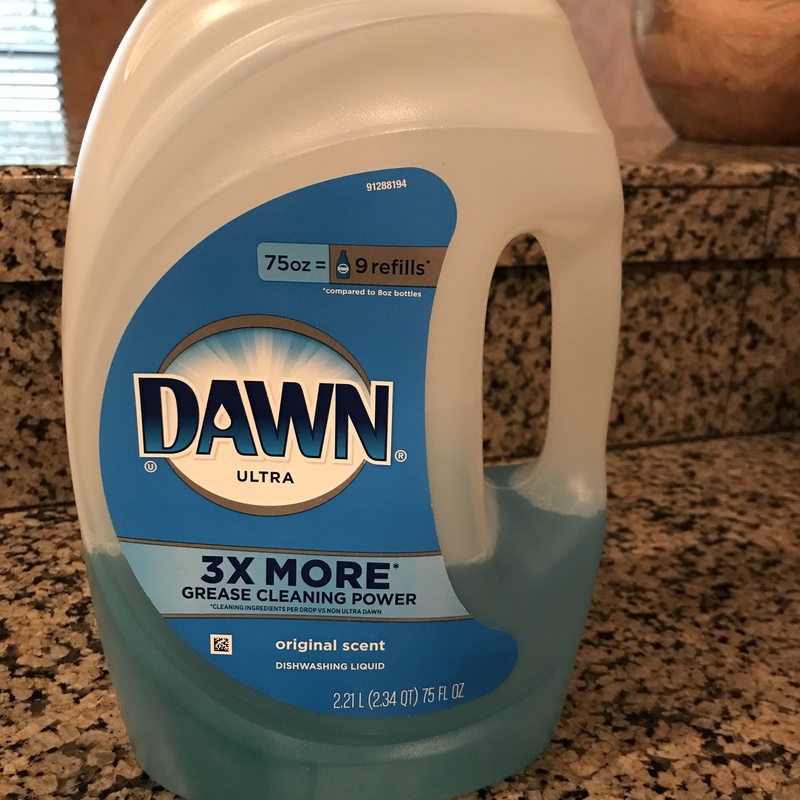 We used equal amounts (2 tablespoons) of Dawn and ALL detergent which we diluted in cold water and washed the spot by hand. 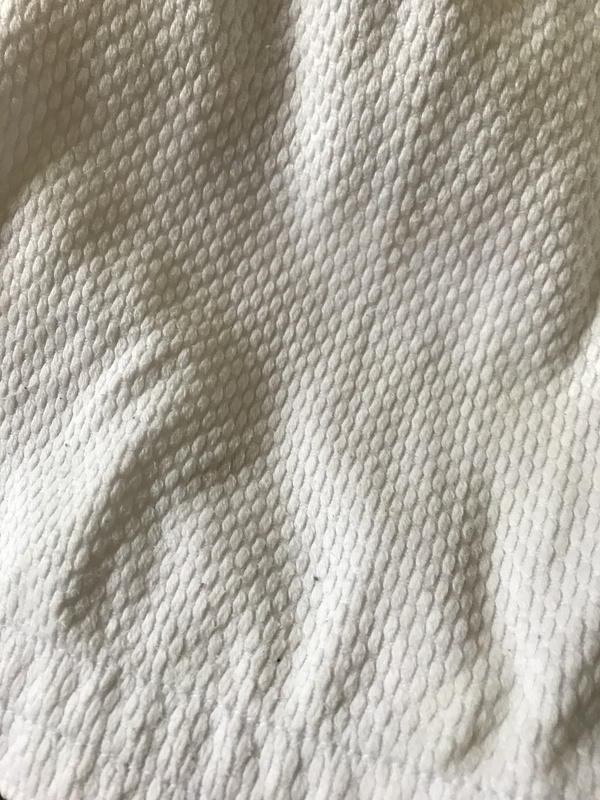 It took a few minutes longer than the previous tests and we had to scrub the stain with a kitchen sponge and it did disappear. We applied an extra heavy coat of makeup on the tester’s face, rubbed the gi on it hard and let it sit for a while. 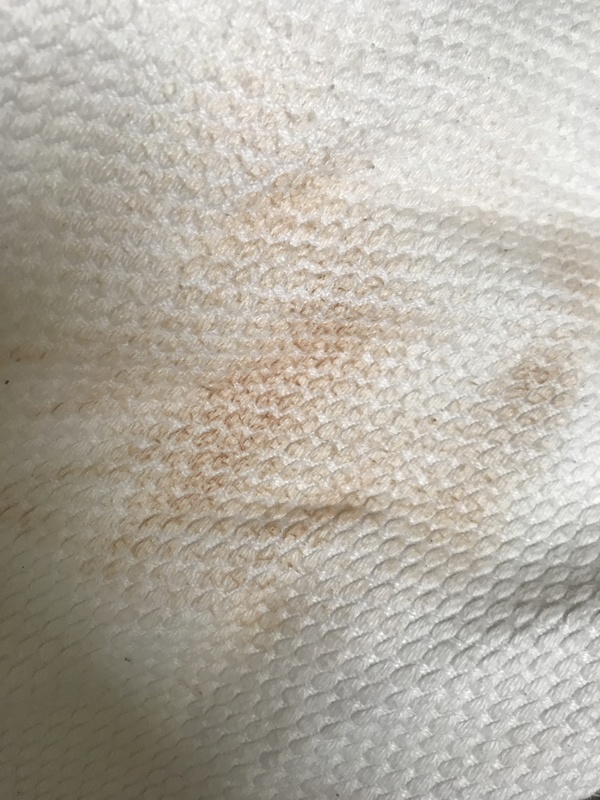 We also added more makeup directly onto the gi and then proceeded to wash the gi with ALL Stainlifters detergent, in cold water, normal cycle in the washing machine. 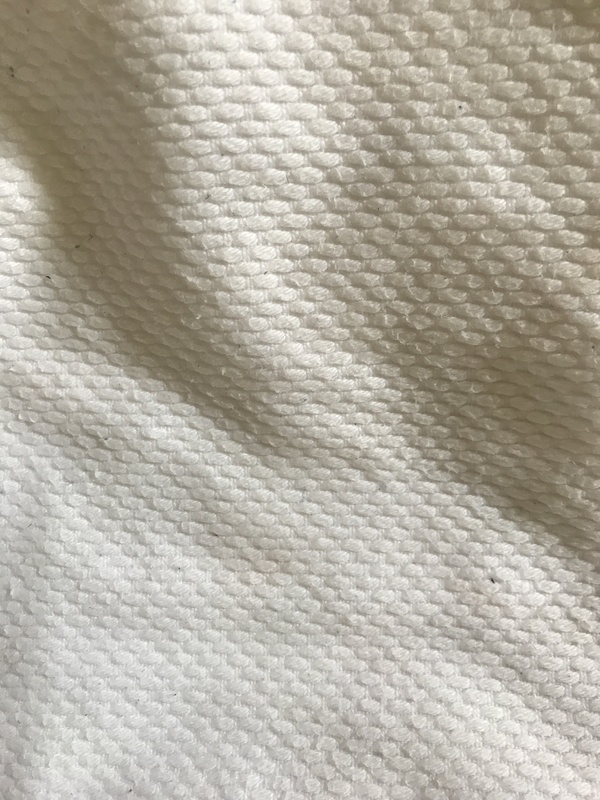 We did not pre-treat the stain and the gi came out beautifully clean. The conclusion: Every method removed stains equally well. No second round of washing or pre-treatment was required. No baking soda, vinegar, hydrogen peroxide and no special GI detergents are needed. 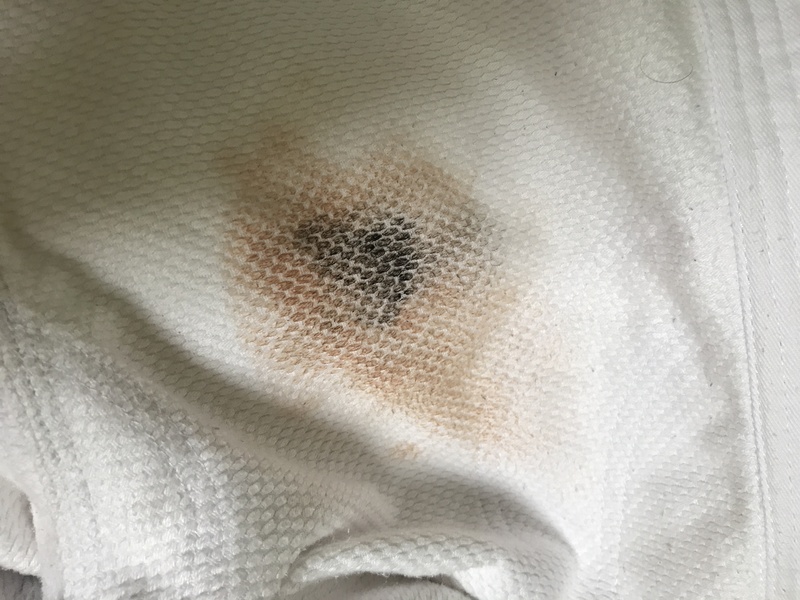 Makeup stains on a gi are not permanent and the stain removal process is nothing special. It’s actually harder to get blood stains out than makeup. So, next time someone complains about makeup, please show them this blog post. Happy training! 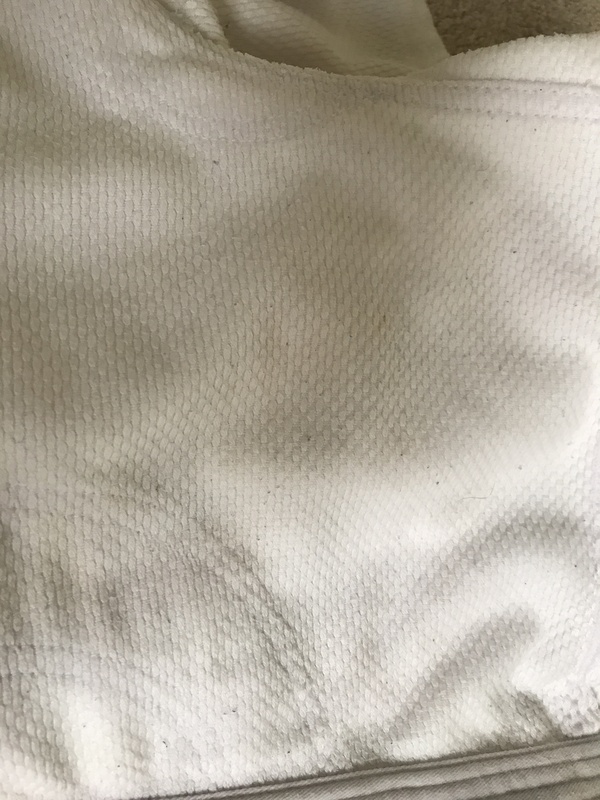 Check out Gi Care 101 for all other stain related questions.